Looking for the hits or a specific genre? Maybe you need a specialized mix or a completely customized program? Whatever your tune, Mood has the perfect music solution for your brand and budget, along with a full suite of delivery options to meet the specific needs of your business. The Power of Music. 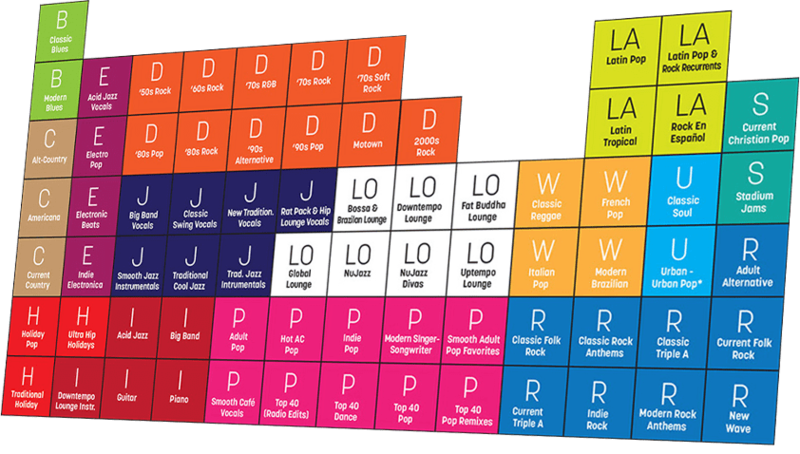 The #1 background music choice for small businesses and regional brands. 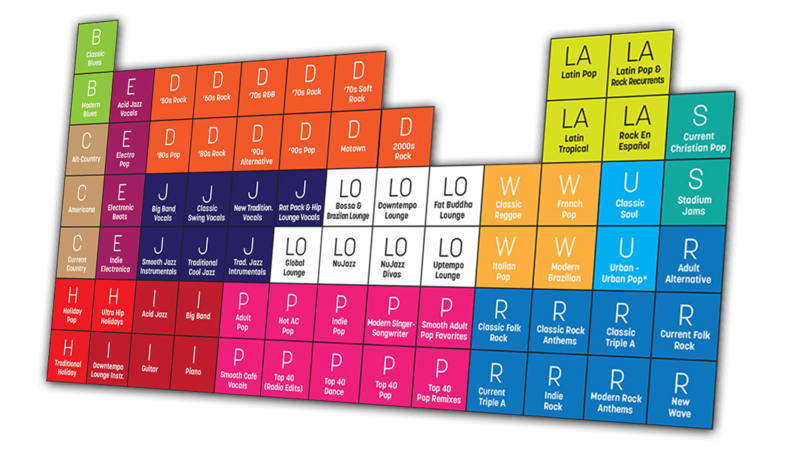 Explore a catalog of 160+ programs, professionally designed for every audience and industry. Your Signature Sound. Partner with a professional Music Designer to develop your singular soundtrack. Create a consistent experience in each of your locations around the globe. Work side-by-side with a dedicated Music Design expert to develop a signature custom music playlist that’s a unique reflection of your brand. 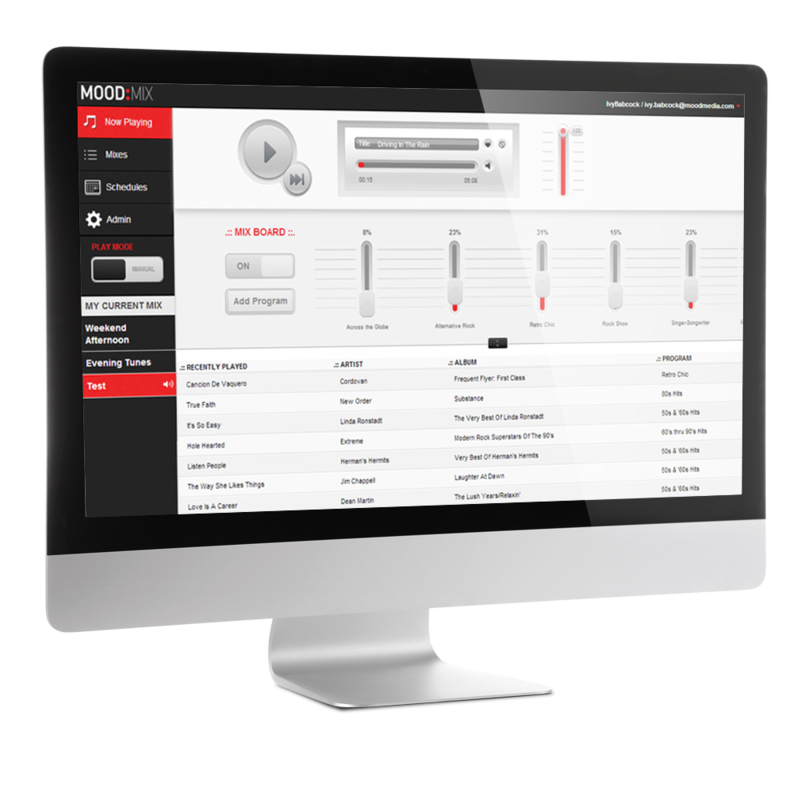 Take control with Mood Mix, our streaming music solution, fully licensed and designed specifically for small business. Enjoy online access to our full programming catalog, and personalize your mix through our online interface and mobile app. No new hardware required. The industry’s most reliable streaming music solution. 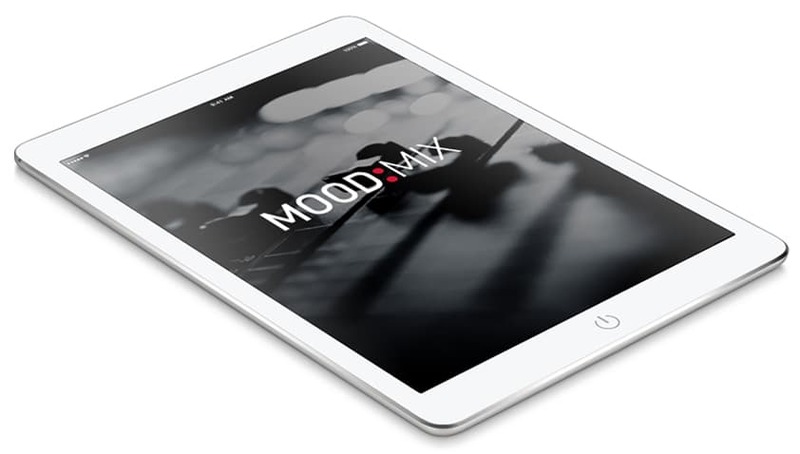 Enjoy all the features and benefits of Mood Mix delivered through our commercial-grade, StreamingPlusTM platform. We supply the device, and your music is pre-buffered to ensure a flawless listening experience. Mood Mix Pro makes music streaming easy and affordable. Music to Fit Your Brand & Budget. Custom music for business. Professionally designed. Small business pricing and personalized music consultation. For those who want the best at a bargain. Whether you’re sharing the latest offer, reminding customers about hours of operation or inviting them to visit you on Facebook, Mood Messaging Solutions transform your brand voice into a powerful part of your customer experience. Make the most of your on-hold opportunity. We make on-hold marketing effective, easy and affordable. Reduce hang-ups, engage customers and create a powerful professional impression with on-hold music and messaging. Blend targeted overhead messages with the right music to communicate with shoppers. Create a branded channel that you control, and impact decisions at the point-of-purchase. Expert Talent. Refresh your auto attendant system, add professional voice-overs to your videos, elevate your audio messaging and much more. Elevate your customer experience through the power of Sound Solutions. Contact us today.